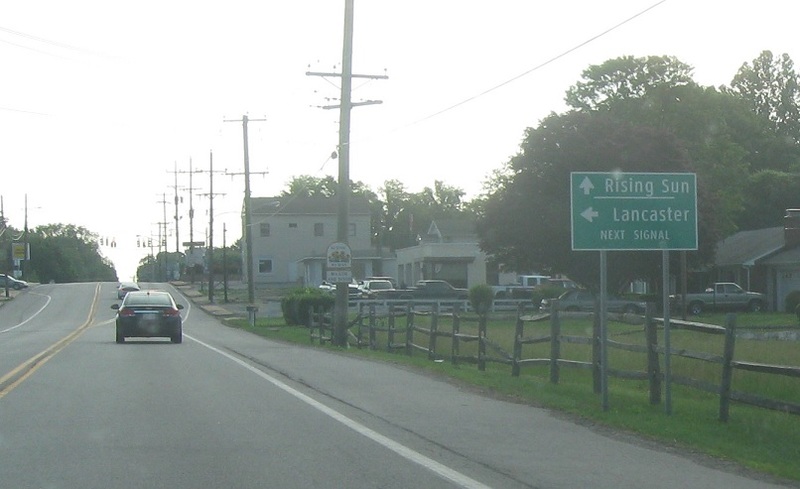 Just after MD 222, we’ll approach US 222. At the light, follow 222 north to Lancaster, Penna. 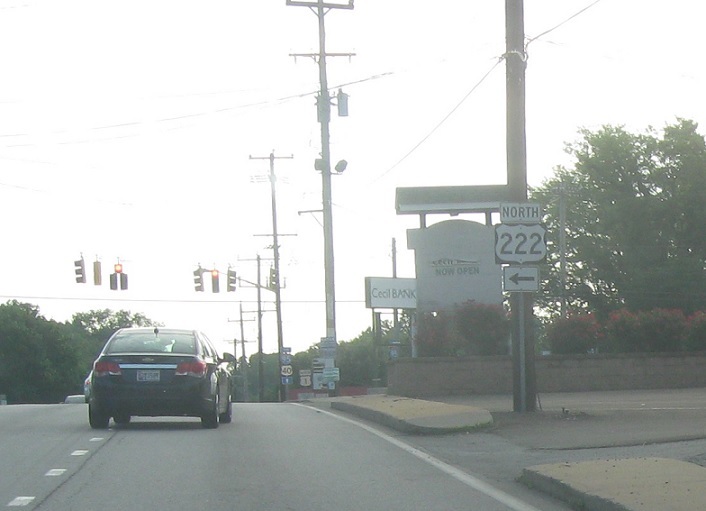 Turn left for US 222 north. This is its southern terminus.